Our team corrugated metal ornaments are the perfect gifts for any sports fan! 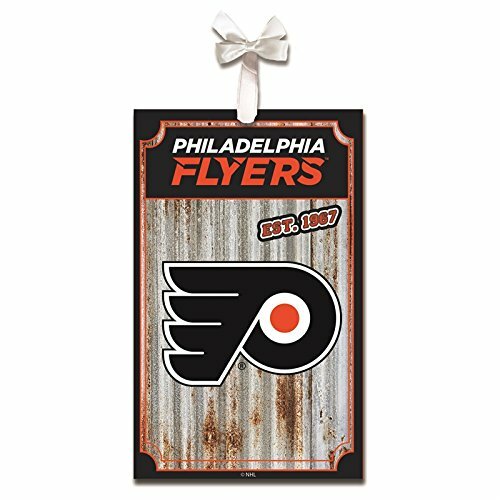 Modeled after one of our best-selling wall decor products, each ornament includes the logo and colors of your favorite team and features a distressed finish, giving the piece a rustic chic feel.Hang the ornament on your Christmas tree with the attached piece of jute twine, or use as a gift tag year-round. You can even display it on a bulletin board or cubicle wall. Go team!